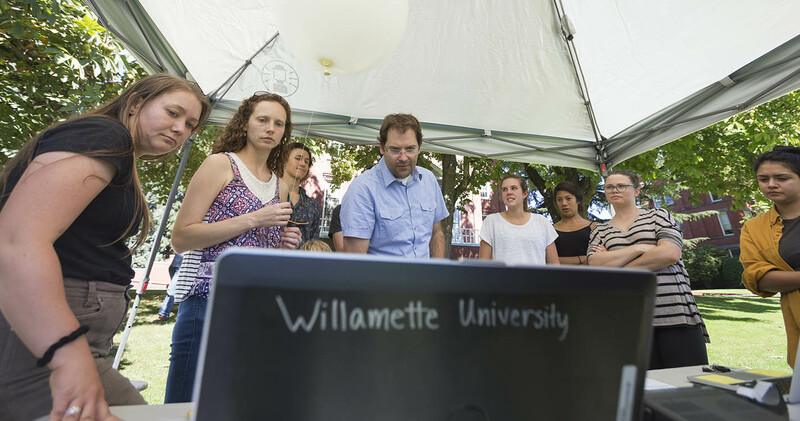 Environmental Science at Willamette challenges students to master a comprehensive study of the natural and social sciences necessary for understanding human impact on the natural world. Our curriculum examines the fundamental physical and biological principles governing natural processes and the reciprocal relationships among the political, social, economic, and ethical principles and structures governing human processes. We practice a systems thinking approach to exploring the multidisciplinary nature and complexity of environmental issues and problem solving. Environmental science is a springboard to careers in research, government, education, business, community-based organizations, and law. Our faculty have expertise in climate change, environmental geoscience, public and environmental health, natural resources management, geoarchaeology, spatial science, sustainability, and forest ecology. 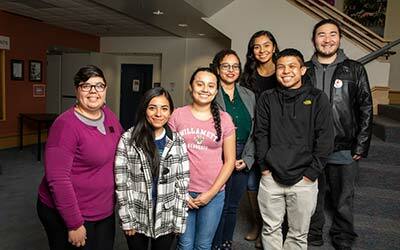 Environmental Science students and faculty engage in interdisciplinary coursework and research with chemistry, biology, anthropology, sociology, politics, classical studies, archeology, history and art history, leveraging expertise and broadening student educational grounding. 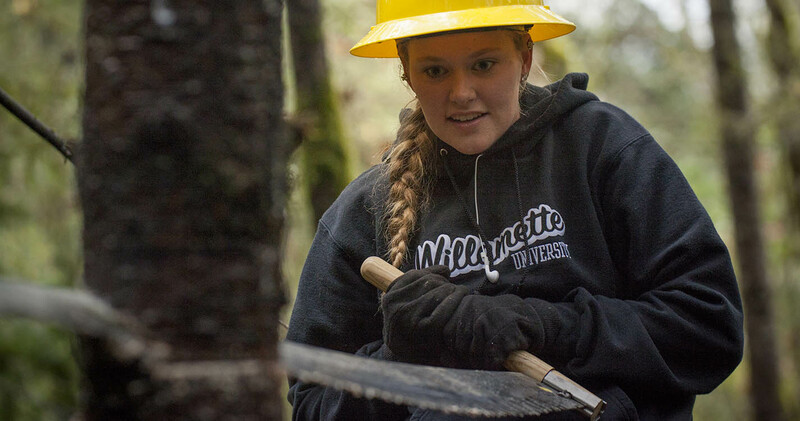 Why study Environmental Science at Willamette? 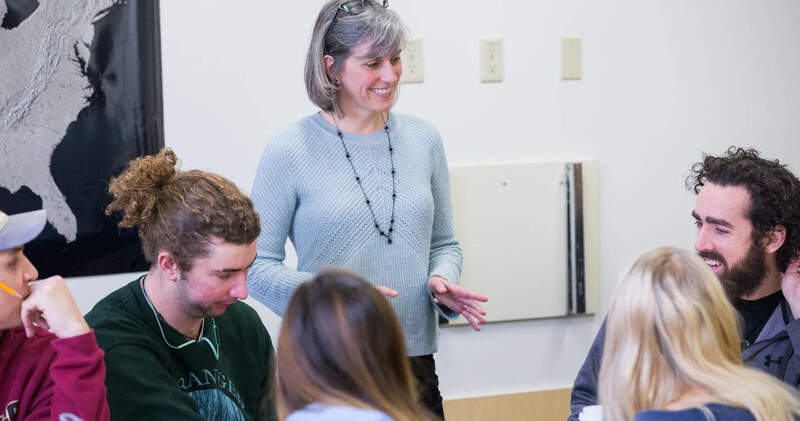 We are the longest standing Environmental Science program in the Pacific Northwest, with five full-time faculty dedicated to delivering our major. 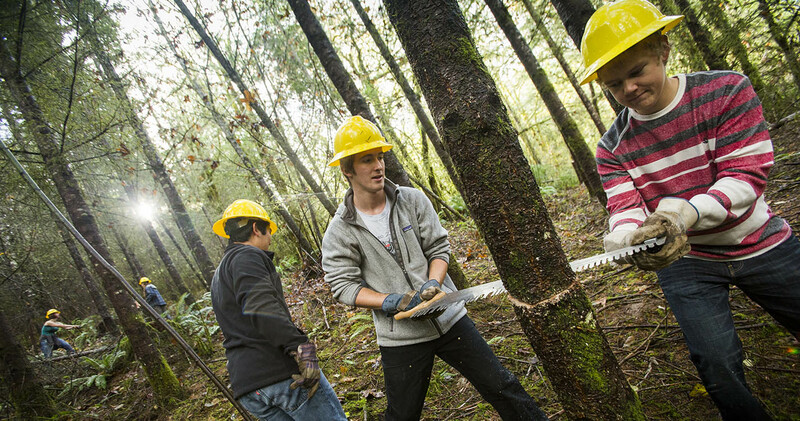 Our Environmental Science students are well situated to pursue their studies. 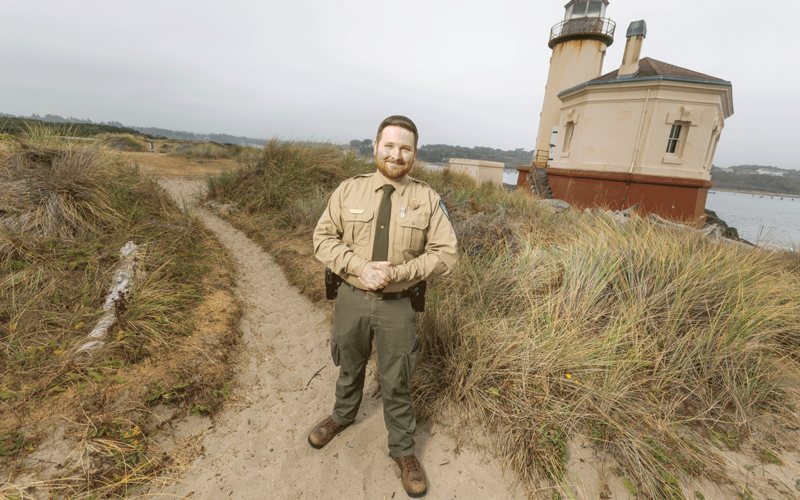 For field study, a great diversity of environments and land-use practices can be found within a short distance – everything from the Pacific Ocean to the Cascades, from wilderness to cities. 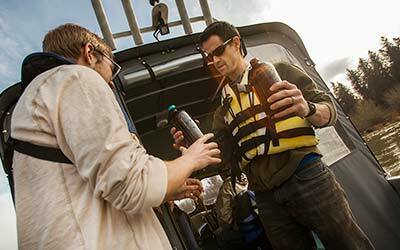 As a state, Oregon has pioneered many aspects of environmental management. 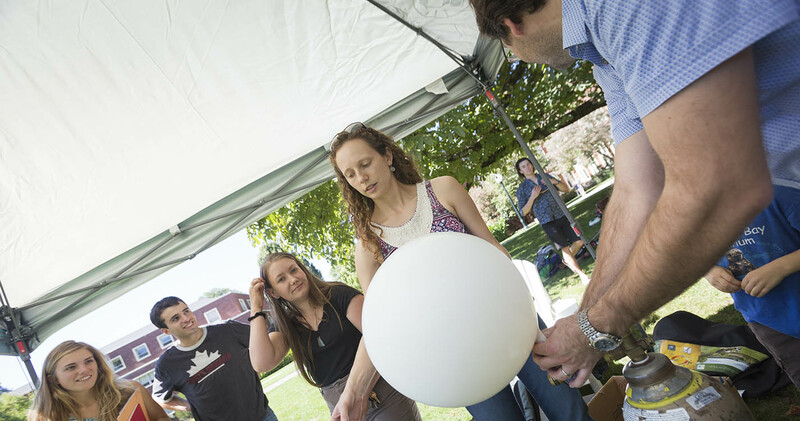 The University's location, just across the street from the Capitol and many state government offices, and the department's strong ties to local and regional environmental and research organizations facilitates practical learning and involvement.